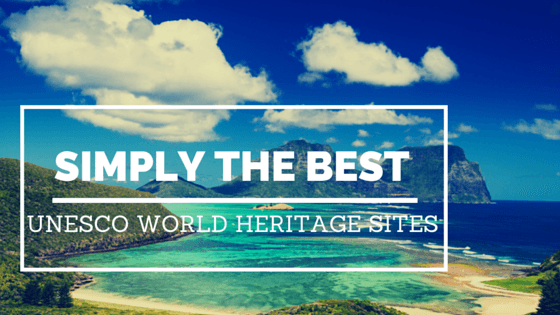 Current: The best UNESCO World Heritage Sites to visit and explore! The best UNESCO World Heritage Sites to visit and explore! UNESCO World Heritage sites are fantastic cultural and historic locations that are really worth a visit. There are over 1000 world heritage sites out there, so we’ve taken a look and picked our favourites from the plenty of fabulous locations to choose from! Now these are just our picks, if you take a look at the amazing selection you may find other ones that top your bucket list! 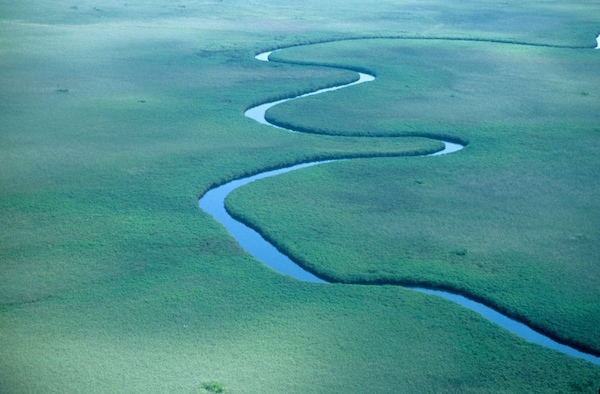 This wetland system is home to some of the world’s most endangered species including cheetahs and black and white rhinoceros! This is a fantastic area for anyone interested in the natural world and its wonderful ways! This network of roads stretches across the Andes and through many countries. It was an Incan feat of engineering that navigated some of the most difficult terrain to bring support and supplies to the Incan Empire, navigating through Argentina, Bolivia, Peru, Chile, Colombia and Ecuador. 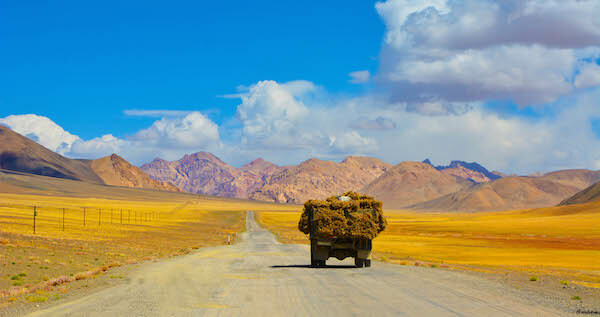 A huge stretch of roadways that links important cities and routes throughout Asia, starting at Chang’an and ending up in the Zhetsuyu region of central Asia. From parts of the Great Wall, to beacon towers to palaces and Buddhist sites, any part of this incredible network would make a great trip! Is this not on everyone’s bucket list? If it isn’t, it should be! Home of the great migration of wildebeest, zebra and gazelle, and June and July are usually the best time to try and catch this spectacle. Of course, there’s also the exciting prospect of catching a glimpse of elephants, wild dogs or lions! 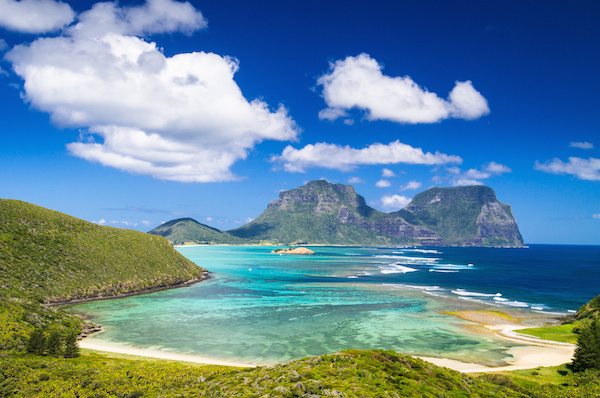 These islands are the result of volcanic activity deep in the ocean and are a truly spectacular sight. Many flock to the islands for the bird-watching opportunities, but it is also well-known for its fishing, as well as for activities such as snorkelling, kayaking, and paddle-boarding. The sparkling waters and green hills are simply stunning. A volcano, the largest concentration of geysers, wolves, grizzlies, hiking, camping… The list of what you can do at Yellowstone is endless, and it is a fantastic centre for geography, wildlife and culture. The park is mostly located in Wyoming, with some of it expanding into Montana and Idaho. Cultural, educational, and beautiful – what more could you ask for! The Romans. Studied at school, featured on TV, endless books are written about them. 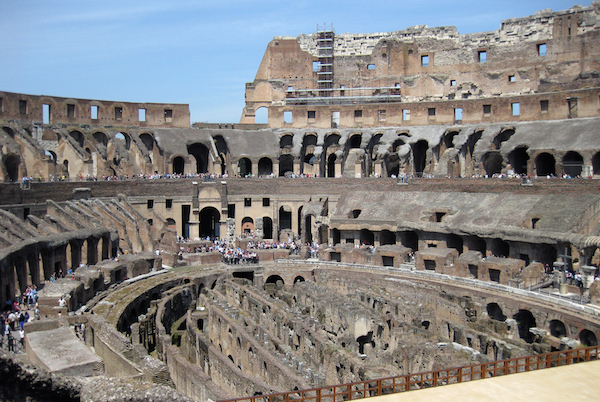 The Colosseum is often seen as the symbol of this amazing culture that created an empire. Built to entertain the masses, this incredible construction still stands impressively in Rome, where you can see all the different features and the kids will love learning about the battles that used to be played out. This Gothic abbey sits on top of a hill in Normandy, surrounded by the English Channel. It is subject to dramatic tides, now negated by a causeway, however there is still a danger to visitors who do not use it. It’s a bit of a climb to the top but the children will have great fun racing each other! There aren’t many children that haven’t gone through the dinosaur phase – especially with the new Jurassic Park film out so recently! 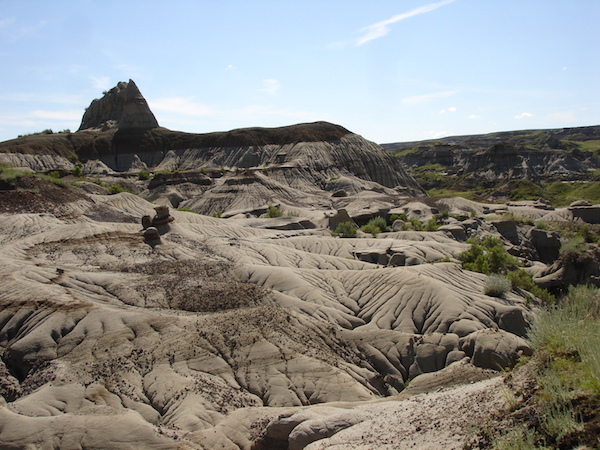 Much of the park is restricted to palaeontologists due to the rich nature of the area – some of the most important fossil discoveries have been made here! However there is still plenty to do including bus tours, family fossil safaris, walks, and of course, a Palaeontology Museum! For those that are deeply religious, or have an interest in the history of religion, a trip to the world’s smallest kingdom is in order. Marvel at the ancient architecture of the Sistine Chapel and St. Peter’s Basilica, stroll through The Square and if you’re really lucky, catch a glimpse of The Pope himself! You’ll find that many of the animals and plants found on the islands face extinction, in fact, they are home to 11 species of mammal not found anywhere else in the world! If you are a wildlife enthusiast, this may be your best opportunity to see some of the great preservation efforts in action and learn about some truly amazing creatures. This incredible demonstration of Incan architecture sits high up in the Peruvian Andes Mountains and most of the original buildings have been restored since its construction in the 1400s. Taking the Inca Trail to Machu Picchu comes thoroughly recommended and we bet if it’s not you, you know someone who does! This grand Roman aqueduct stands proudly over The River Gardon in Southern France. This masterpiece of engineering has remained relatively well preserved since it’s construction and is a salute to national heritage. We challenge you to not be awestruck as you gaze up to its third tier! Ironbridge was said to be the birthplace of the Industrial Revolution in Britain and was the first of its kind to in the world to be constructed from Iron. It paved the way for the development in both technology and architecture and still stands today as a reminder of this incredible feat! It runs between Sully-sur-Loire and Chalonnes, central France and is known as a “cultural landscape”. 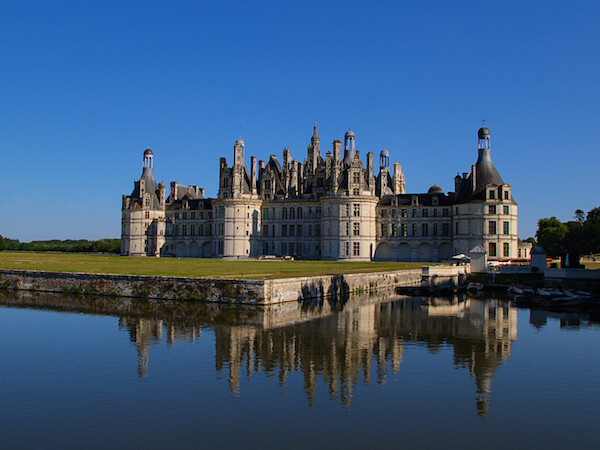 The area is formed of impressive historical monuments and architecture, including beautiful chateauxs, an abundance of fruit fields, vineyards and most notably, the expansive river.